Timeless porcelain / plastic combination is an innovative design classic. 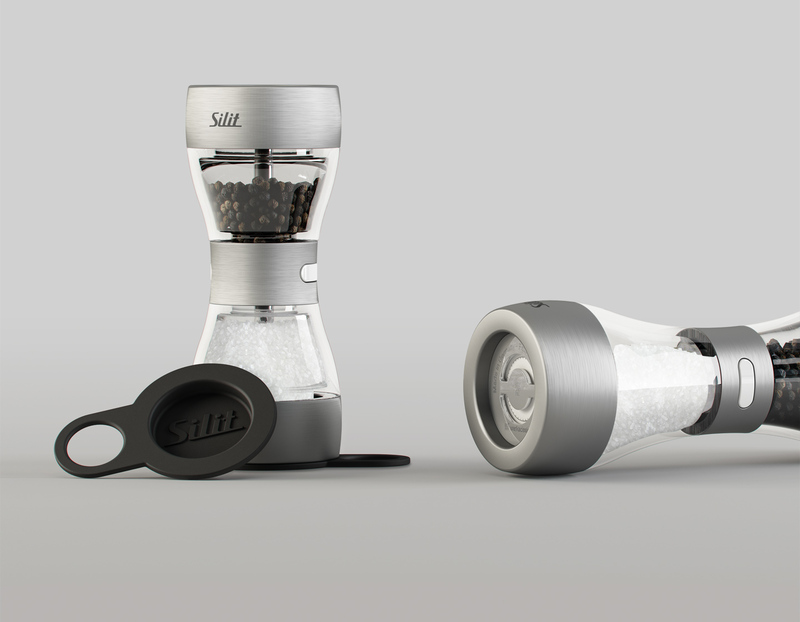 WERKSDESIGN invents new product category. The internal "oscar" combines the brand value DNA from Osram, minimalistic design from WERKSDESIGN and an interactive brand experience. 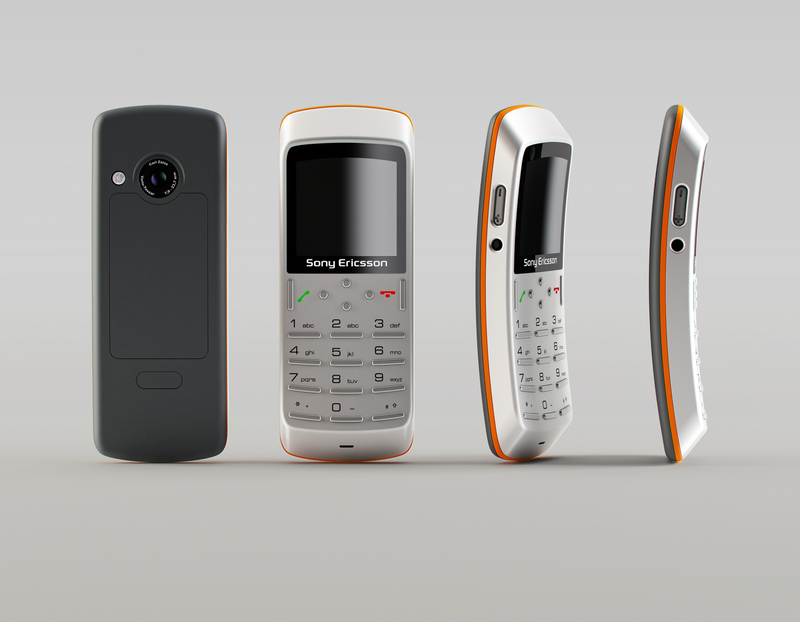 One of the few awards, which won an international design award. 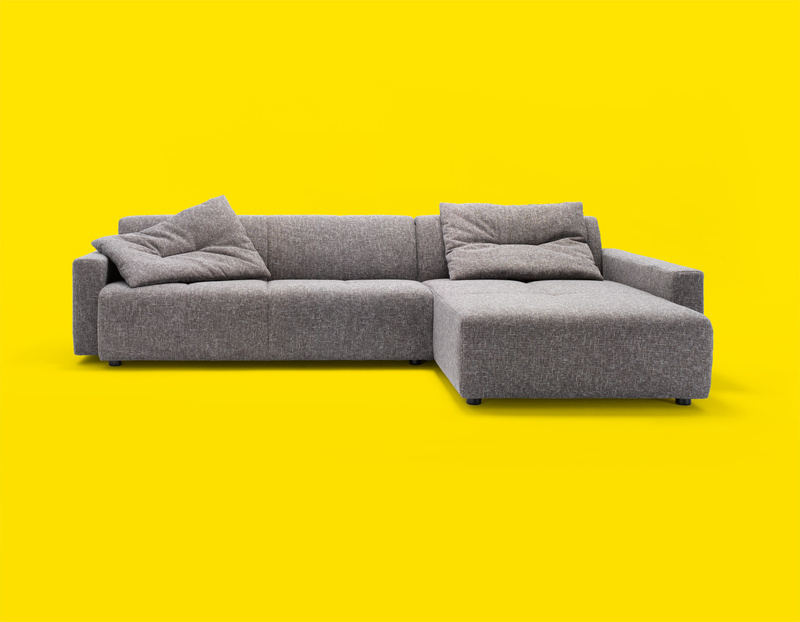 Upholstered furniture system "made in Germany" for comfortable living, a successful design collaboration with WERKSDESIGN. WERKSDESIGN's two-in-one product idea for the traditional German company is the ideal gift item in the tableware area. 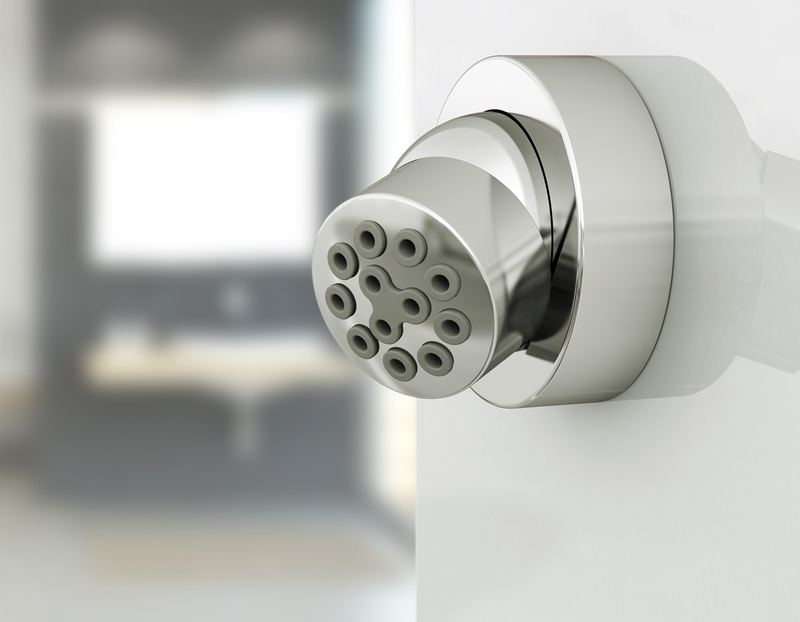 WERKSDESIGN product family system for the shooting star among valve manufacturers. 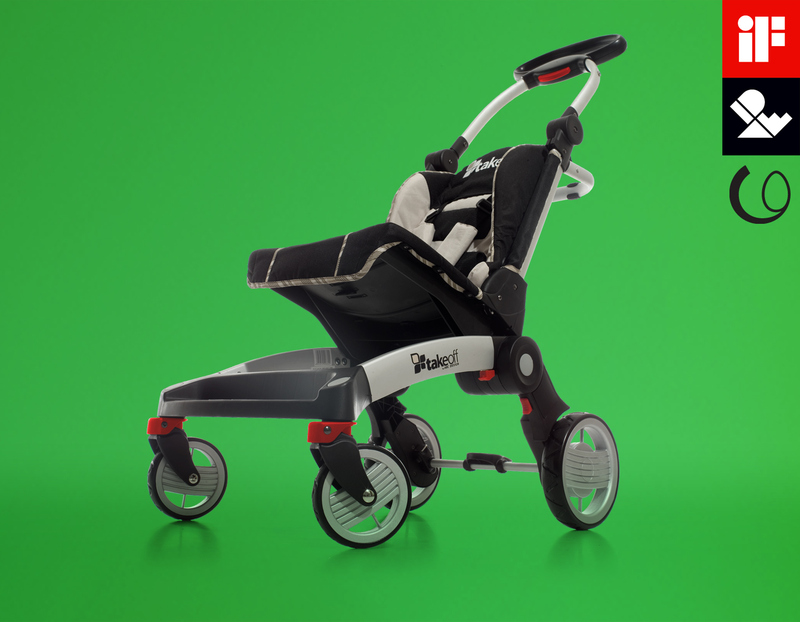 The stroller with the smallest pack size is an idea and development from WERKSDERSIGN that won several international design awards. WERKSDESIGN does also sophisticated. Elegant décor for an elegant writing instrument. 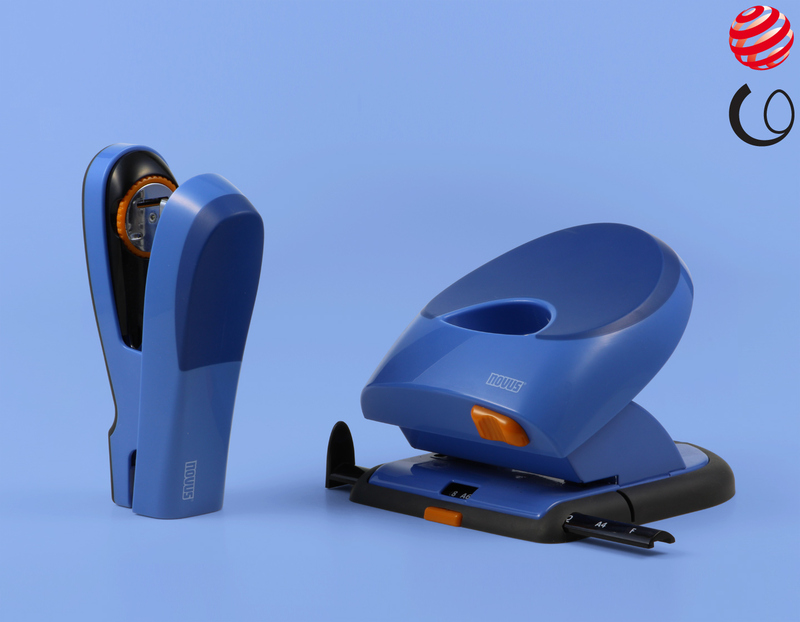 The office series "Sinus" offers ergonomic shape and innovative material mix: The stapler designed by WERKSDESIGN wins the prestigious red dot design award. Reader device for vehicle data extraction out of the car key. 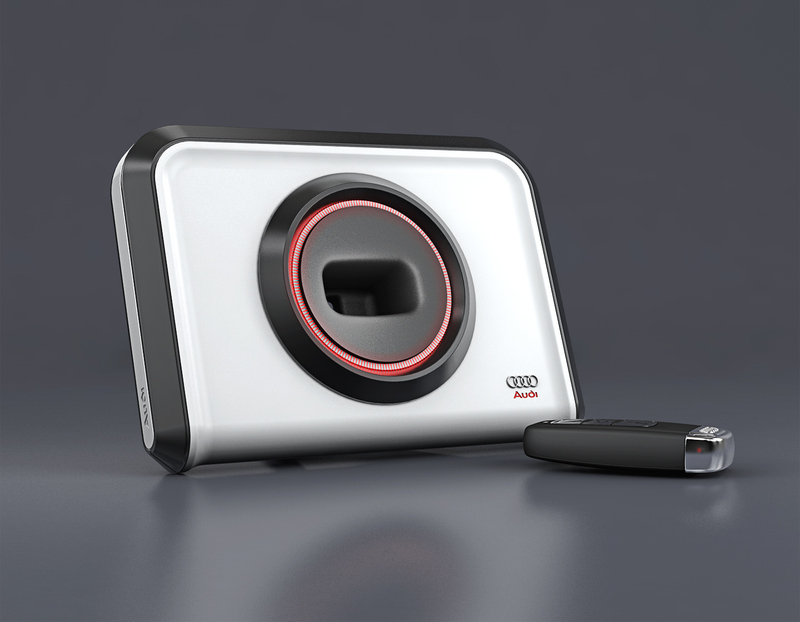 Follow-up project to a successful collaboration between WERKSDESIGN with locking specialists Huf Tools for Audi. Perhaps the most successful correction tape ever, in any case the first ergonomic ambidextrous. WERKSDESIGN for one of the most trusted brands in the stationary sector. The precision bonsai scissors. American blade specialist receives WERKSDESIGN concept for plant lovers with high expectations. Development of a new ergonomic precision cutting mechanism. 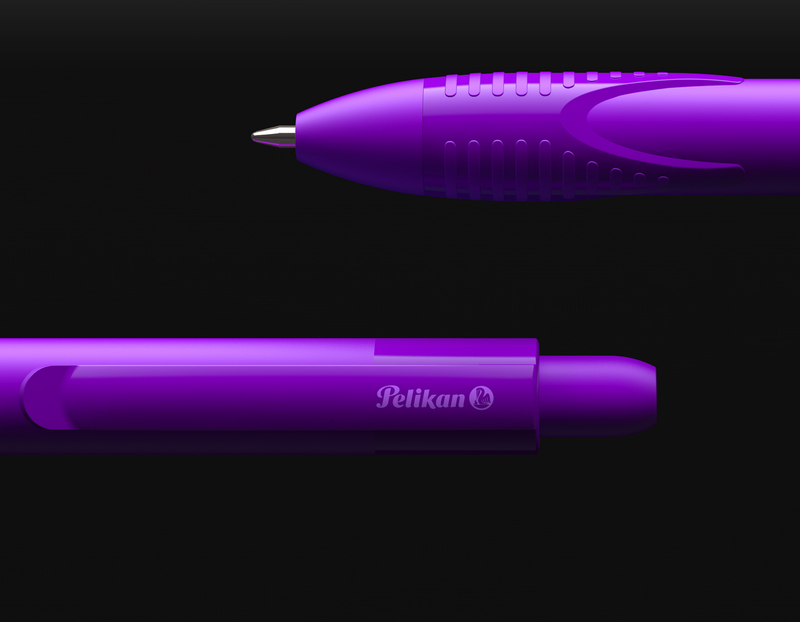 Pens by WERKSDESIGN for the cult brand, especially designed for third-party business in the office and design area. Two component-grip to prevent slip-resistant working. The world's smallest body spray for the international producer duo, which WERKSDESIGN developed and implemented with technical concept and design. 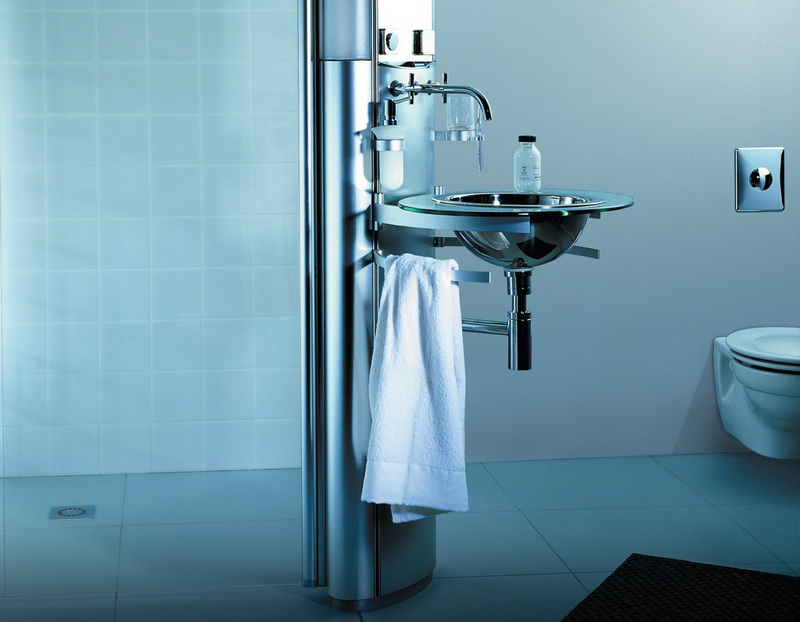 The demountable bath furniture system has a modular design and allows for a wide range of combinations. 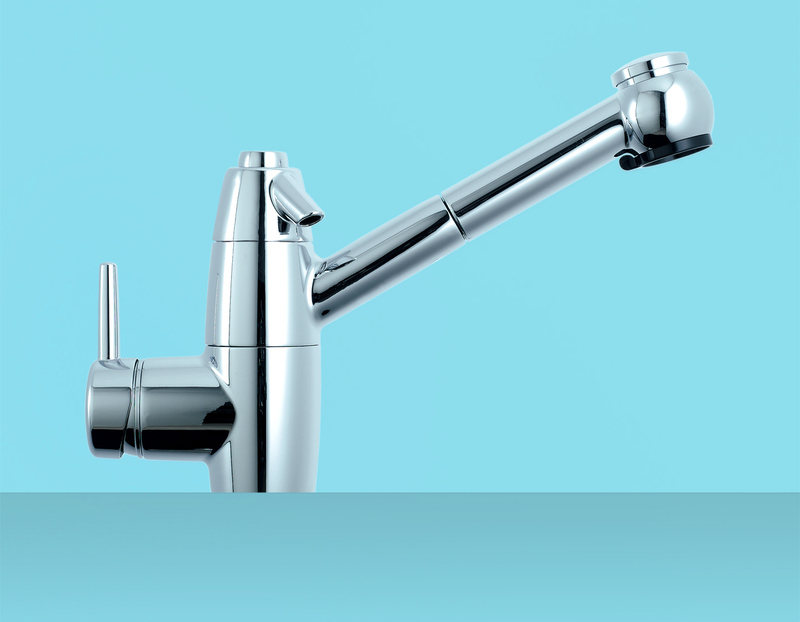 The clever faucet for the world's leading supplier of kitchen systems. Knives for the Finnish cutlery leader supplementing the "Tools" series. Unfortunately not realized, but still nice. 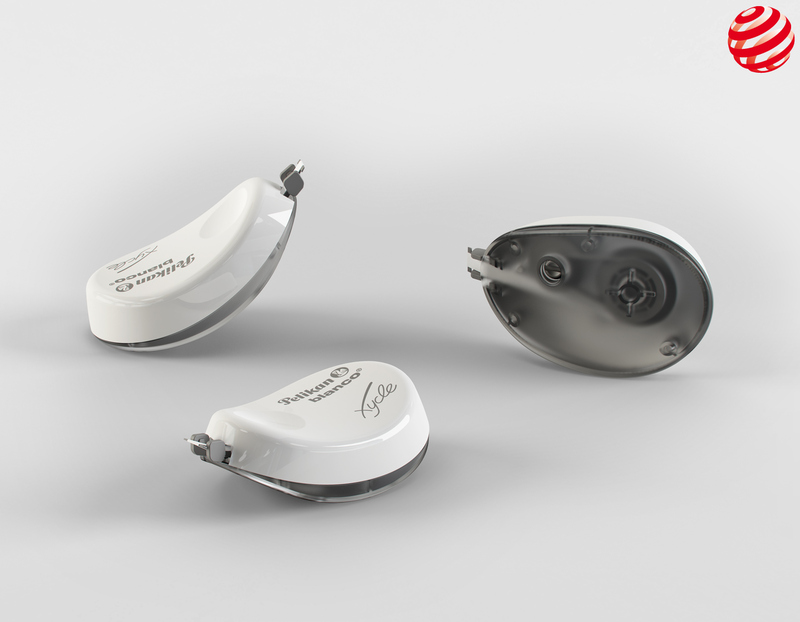 WERKSDESIGN concept study for an innovative operating interface concept. 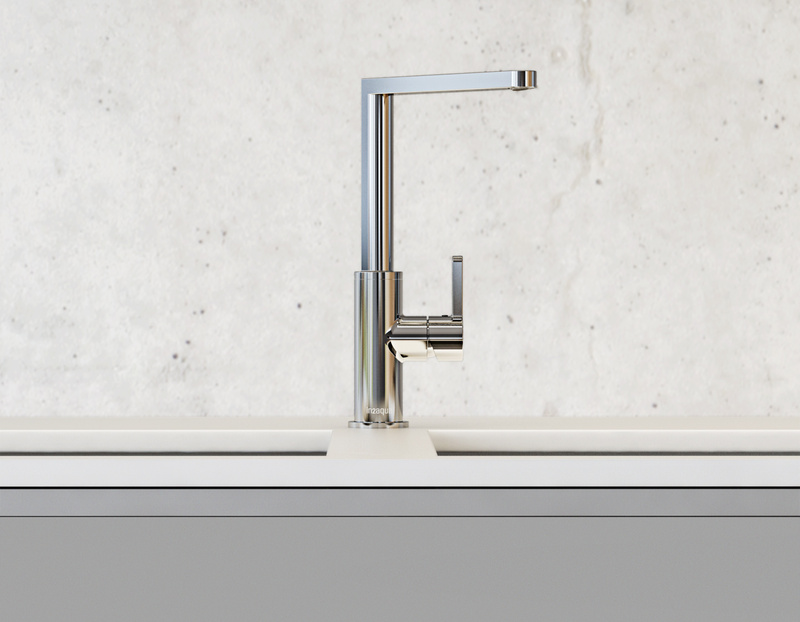 Innovative combination of soda maker and kitchen faucet for the Swiss precision manufacturer. Study for a luxurious wellness lounger for hotels and resorts. An exclusive lifestyle concept by WERKSDESIGN. 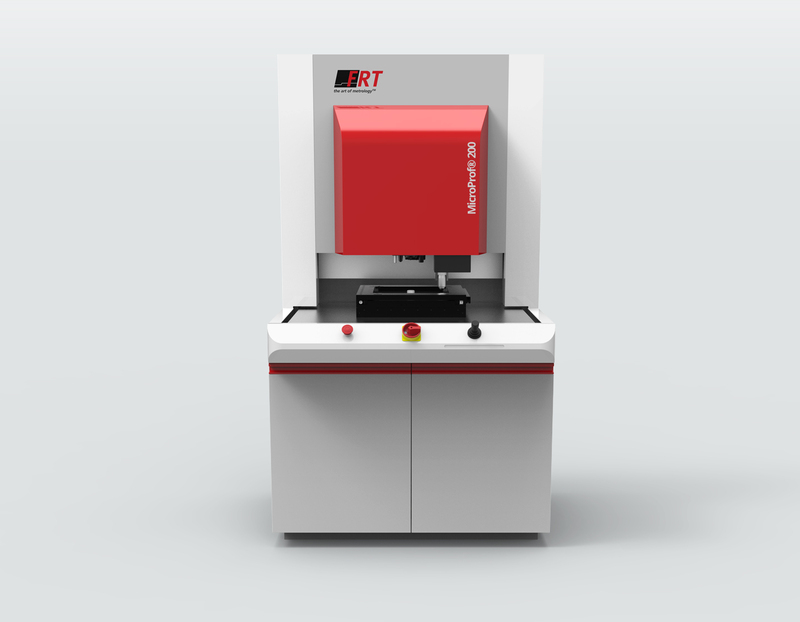 The Micro Prof is a highly specialized device for 3D surface metrology for research and production and testifies to the WERKSDESIGN competence also in the capital goods sector. 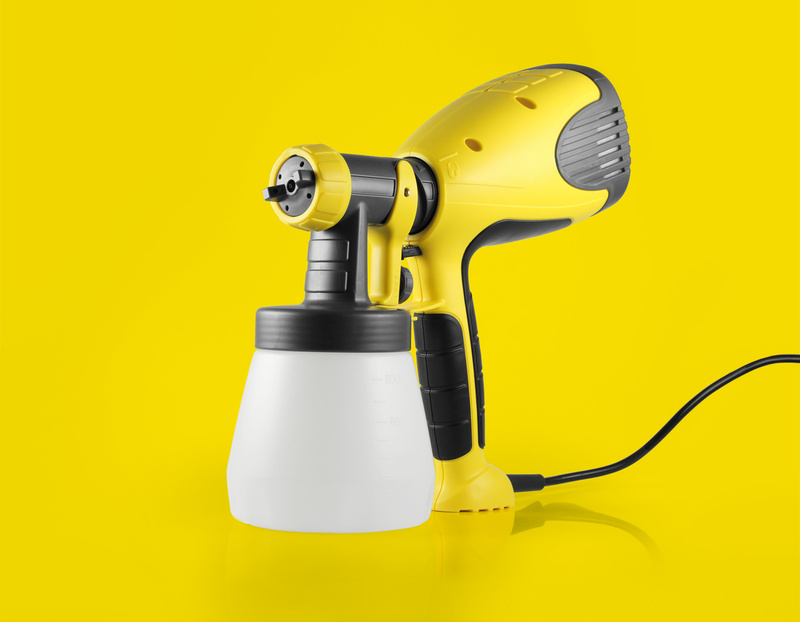 The W 550 is a spray painting system WERKSDESIGN developed especifically for the US market. Exceptional bathroom column with integrated shower and washing space for the noble manufacturer creates new interior design possibilities.